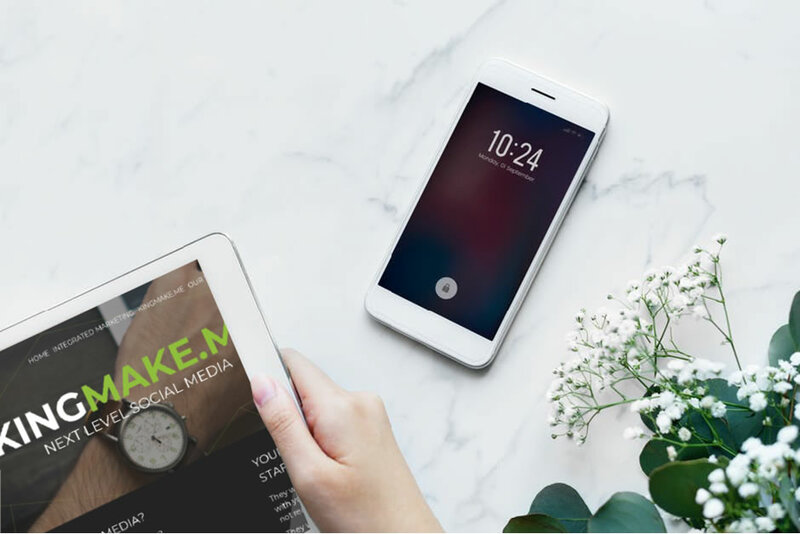 Digital marketing is constantly changing and I know you know that you have to keep up with these trends; it’s just a matter of having the time to do anything about them, right? When are you adopting your (IoT) Internet of Things strategy? Or implementing Virtual Reality into your strategy? For most businesses, these digital trends aren’t a practical reality, nor are they easy to apply. We’ve rounded up some of the more familiar trends that have evolved in 2018. These will have a huge impact on your digital marketing strategy without breaking the bank or taking you away from your day-to-day work. According to research, video content earns 12 times more shares on social media than text and images combined. Video isn’t only popular amongst consumers – it helps drive performance in various areas of business. Many marketers say video has helped increase user understanding of their product or service. 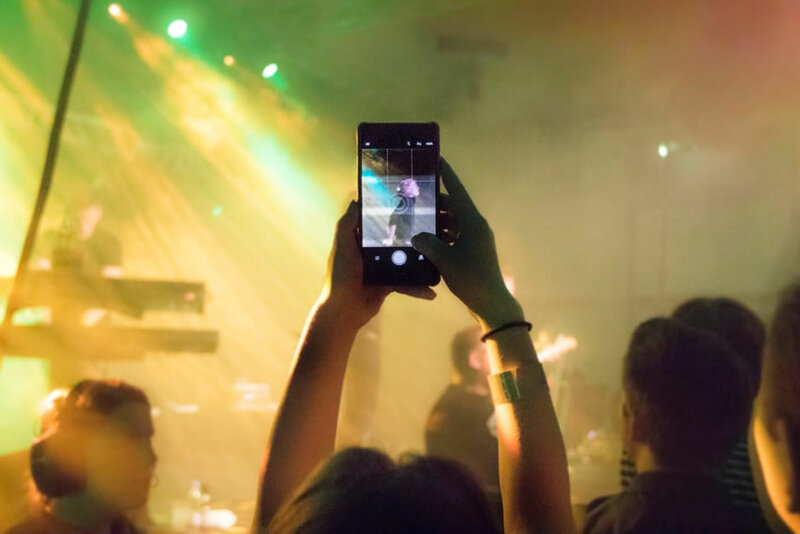 While Video Marketing isn’t a new concept, it is evolving to include livestreaming – which is essentially filming whatever you’re doing, while you’re doing it, without fancy editing. Studies found that 82% of consumers prefer live video over other types of posts, making it an integral component to content strategy. Short-term live videos (like Instagram Stories) have a narrower reach, but far greater engagement rates due to their air of urgency. If there’s one thing we’ve learned from Social Media Marketing, it’s that engagement is King of the Social Networking jungle. Use livestreaming tools such as Facebook Creator and Instagram Live to share your thoughts, new products, launches or a simple ‘life update’. Instagram Live released an update which allows you to add a guest to your stream. This is a great option for collaborations and interviews. Livestreaming is perfect for addressing those FAQs. People love to see what goes on behind the scenes, whether it be at an event or the making of your latest product. Show your audience how you make it all work. It’s clear to see why livestreaming belongs in your Video Marketing Strategy, and nothing should stand in the way of you using it, today. Firstly, what’s SEO? Search Engine Optimisation – that magical algorithm that gets your amazing web page (with video) onto page one. Why do you want to be on page one of Google? Think of all the free clicks, FREE, more than your business can handle, when you’re on page one for your key search term. According to comScore, 50% of all searches will be voice searches by 2020, while Gartner states that by the same year, 30% of searched will be done without a screen. Why is this relevant to your business? It means that the way we search for information is changing, which means that the way people search for your business will change. Humans can speak 150 words per minute, as opposed to typing 40 words per minute. In a world where we’re constantly looking for faster and easier communication, it makes sense that consumers are looking to voice search. That last spoken query brings us to our next scenario: let’s assume that you live in Cape Town, but are currently on holiday in Mozambique. When you ask your device to direct you to a local restaurant, it should be able to give you directions based on your current geo-location. A voiced search on a mobile device or tablet won’t necessarily bring up the same results as a typed search because they way we’re searching is totally different. I hope you’ve noticed that on a home device, such as Alexa, your search query is going to receive a single answer, and not the list of results we’re used to seeing on screen. This means that if your website is not optimised to voice searches, and if it isn’t ranked number one, users are going to receive your competitors’ details instead of yours – unless they specifically mention your brand name. So how do you optimise your website for vocal searches? This is one of the most effective methods for Google to find more information about your business, such as the category you’re in, your address, phone number, and more. Since many voice searches are local in nature, having your Google My Business listing up to date will definitely increase your chances of showing up on a vocal search relevant to your location or business category. Your keyword strategy needs to imitate how real people ask questions. 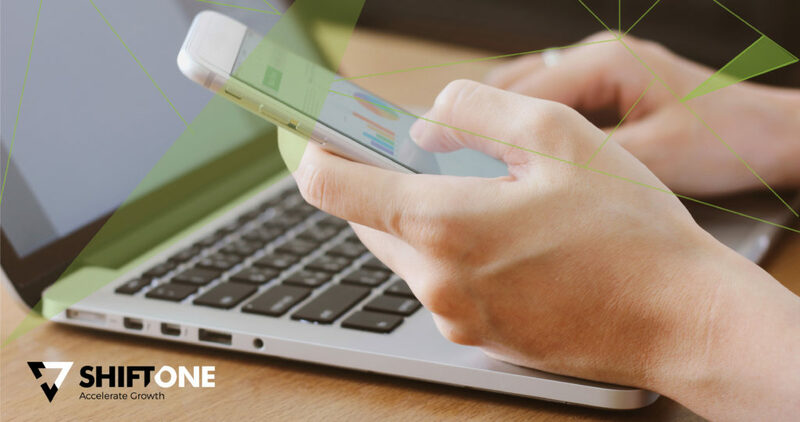 Your keywordsneed to be long-tail+, which refers to the conversational phrases you need to add when optimising for voice search. This handy tool is perfect to help your research as it returns questions based on a given keyword. Search engines look at many other factors besides content to determine a page’s relevance and position in their search result. Schema markup, or structured data, is one of these important factors. Basically, structured data is microdata – data about the information you have on your site, which goes into your site’s source code. Microdata helps search engines organise and classify your content, which is so so important. Why? Well, when users search for local businesses, they often look for business hours, contact details, and address. Microdata ensures that these details are classified accordingly. If your SEM hasn’t implemented these strategies your business is going to be left in the dust to fossilise. If you haven’t heard of Influencer Marketing yet, dear reader, where on earth have you been? Influencer Marketing uses key leaders to drive your brand’s message or product to a larger and more targeted audience. What with the rise of ad blockers, influencer marketing has become the next big thing in our socially savvy age of advertising. Influencer Marketing grew significantly in 2017, and we predict that it will continue to grow in 2018. According to a 2017 survey by Bloglovin, 67% of marketers believe that Influencer Marketing campaigns helped them to reach a more targeted and niche audience. Audiences these days are tired of the hard-sell messaging they’re flooded with on a daily occurrence; they want authenticity. They want to listen to real people with real opinions, which is why entering into a paid partnership with an influencer is best thing you could do to get your message out there in 2018. Or you could become your own influencer. Until brands are reaching out to you to work with them – and pay you to do so! None of the above marketing concepts are difficult to implement as you will only need to slightly adjust the strategies you should have in place already. If you want to be better than the next brand, it might be time to relook some of the trends that are right on your doorstep. Being a modern-day business owner, who is constantly trying to gain a strong footing in the ever-expanding online landscape, I found this article immensely beneficial. The writer has quite clearly specified three digital marketing trends- influencer marketing, video marketing, and voice search, which entrepreneurs must implement in the year 2018 for attaining success. Well, it is still not too late so make sure to invest in these tactics right now; I know that I will do so immediately. Thanks for sharing. I find it very useful.